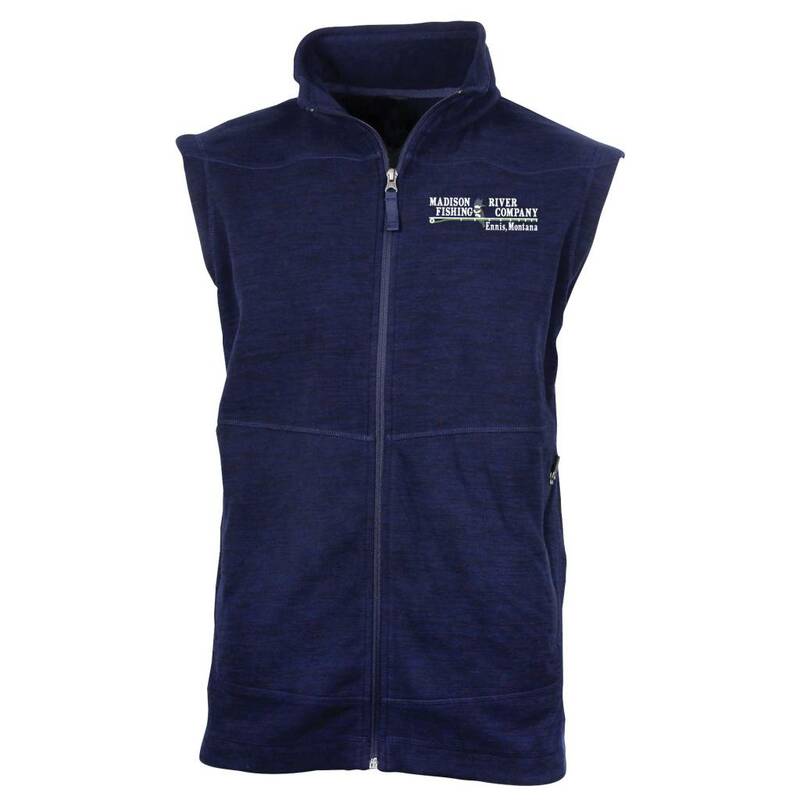 MRFC Logo Guide Vest, Comfortable & practical 100% Polyester Brushed Micro Fleece material. A great layer or on its own. Weight, 6.5oz / 185gm. MRFC Logo Guide Vest, Comfortable 100% Polyester Brushed Micro Fleece material. A great layer or on its own. Weight, 6.5oz / 185gm. 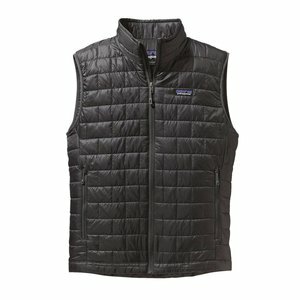 Patagonia Nano Puff Vest, now with 55% postconsumer recycled content, and still the most thermally efficient synthetic insulation available.